Recently I visited with a couple who are lifelong residents of a small west central Minnesota farming community. We chatted about their lives, their values, their friendships and their hometown of less than 400. They loved their community, supported many local causes, and wondered if there was anything they could do now to help sustain the good things that were happening there. There are many people in our region like this couple. Maybe you recognize yourself in this story. 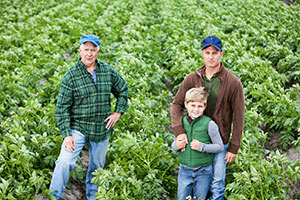 Minnesotans have worked hard, invested in their land and saved money. Many have lived their entire lives in the communities where they were born. But demographics are shifting and so is community wealth. The whole of the Baby Boomers will reach retirement age in the coming 15 years. In Minnesota, we will experience a transfer of $47.9 billion in wealth from this generation to the next. In west central Minnesota, that number is $1.8 billion. Just like the couple I visited, community foundations like West Central Initiative are asking: Is there anything we can do to keep assets in our state and in our communities? We have a whole generation of Minnesotans who simply do not know how they can give through a community foundation in a way that supports the charitable causes that are important to them by creating a permanent stream of funding. A group of Minnesota community foundations—including WCI—and the Minnesota Council on Foundations are championing Endow Minnesota, proposed tax credit legislation that would create the opportunity to hold onto some of those assets to help communities grow, change and be the places where future generations want to live, work and thrive. Endow MN tax credit would create an extra tax incentive to encourage people to make donations to a permanent endowment that will support hometown community projects forever. This tax credit will create a new stream of grants for nonprofits and community development for years to come. Minnesota’s lawmakers can act now to make sure some wealth stays in the communities where it was created to make better places to live and work—or they can just watch these community assets drift away. The cost to the state’s budget will only be $3 million a year, but the returns will endure and multiply through a lifetime. 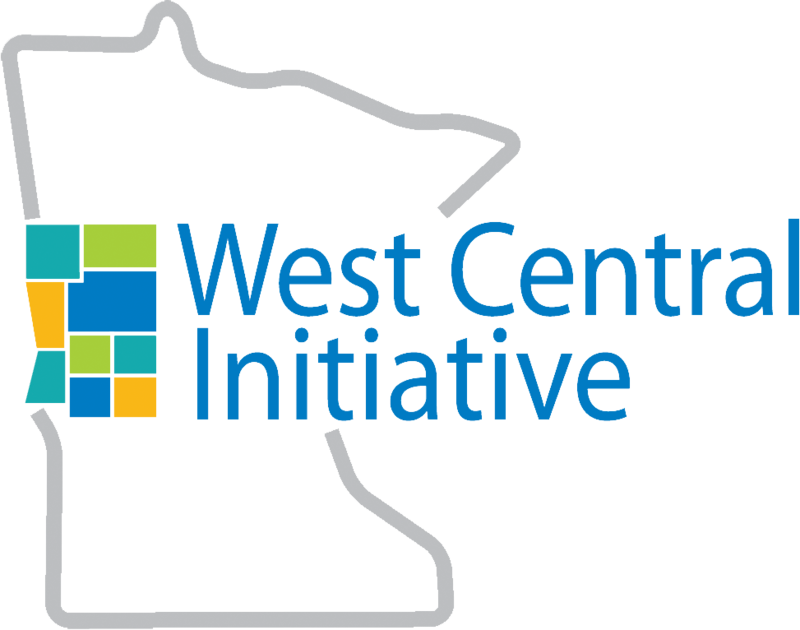 The Endow Minnesota Tax Credit is supported by West Central Initiative in partnership with the Minnesota Council on Foundations (MCF). MCF works actively to expand and strengthen a vibrant community of diverse grantmakers who individually and collectively advance the common good. MCF members represent three-quarters of all grantmaking in the state, awarding more than $1 billion annually.  Members include private family and independent foundations, community and other public foundations, and corporate foundations and giving programs. For more information, visit http://www.mcf.org" www.mcf.org. /a>.